Welcome to the Coastal Home Inspectors, the well-known and most demanding name in Fort Myers inspection industry just because of our specialized and professional home inspection services. For inspecting the home or property thoroughly and professionally, we have the team of trained and licensed Fort Myers Home Inspector whom first priority is to educate the buyers, sellers and property’s owner about the features and specification of their desires home. We have been in the home inspection business for many years and gained the customer’s great interest and meet their needs by providing them effective and efficient inspection service according to highest standards of professionalism. Unlike other inspection companies, we are here for you and only work by taking care of your needs not for our business profits as our competitors do. Our home inspectors take extra time and use realistic approaches to thoroughly inspect your home and provide you the beneficial and valuable information that our competitors don’t just because of our dedication to make long term relation with our clients. So if you are in need to inspect your home from responsible and careful home inspectors, without looking here and there simply come at Coastal Home Inspectors and fulfill your needs. At Coastal Home Inspectors, we proudly say that the team of home inspectors which we provide you for inspecting your desired home is professionally trained and have proper skills to inspect each and every home thoroughly from every nook and cranny. Their main focus is to make the customer’s understanding very well by providing them useful and informative information about the condition and structure of the home which they want to buy or sell in Fort Myers. Our Fort Myers Home Inspector also helps the sellers and buyers in making good and well-informed home buying or selling decision by giving them detailed home inspection report of all their finding and descriptions of the inspected areas of the home. Before buying or selling the home, it is very essential for you that you should hire someone special and extra ordinary that inspect your dream home in very professional manner. 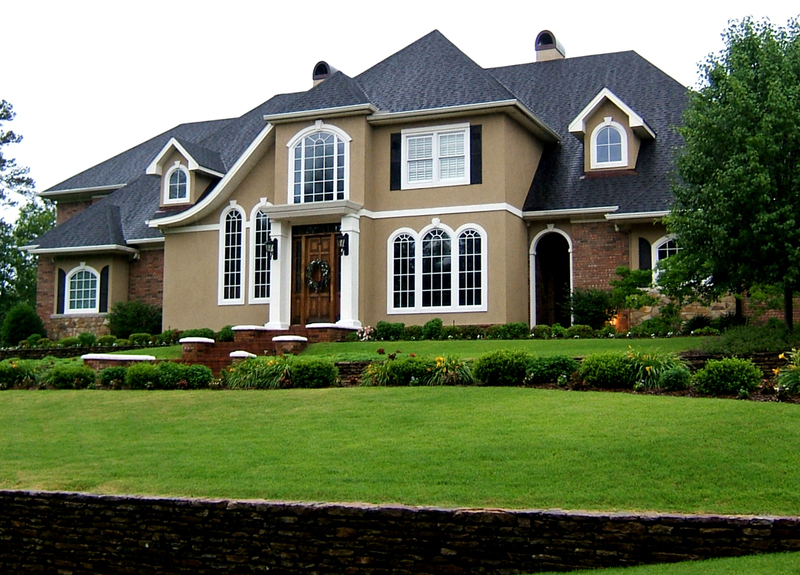 So don’t go anywhere instead of Coastal Home Inspectors because our home inspectors inspect every home or property with complete code of ethics and inspection and give the customers peace of mind by elaborating all the problems and issues inside or outside their desired home with their sharp eyes. We proudly say that no other can find all hidden problems and issues like our home inspectors do. As the largest home inspection services provider in Fort Myers, we know that purchasing and selling the home in Fort Myers is one of the biggest investments and requires a lot of time because these are the complicated process. By ignoring to inspect your home thoroughly and professionally you can put your costly investment in at risk because every home has potential issue in it which make hazardous with the passage of time and with negligence. So when you want to buy or sell your desired home always contact Coastal Home Inspectors and get benefits from struggle of our Fort Myers Home Inspector. Before signing the buying or selling agreement, home inspection is very important for you to know about the actual and real condition and worth of your desired home. Buying or selling the home is critical and time consuming process but home inspection makes this process easier and less stressful because after inspection you have known about all the features of the home and easily make the decision of buying or selling the home. Coastal Home Inspectors is very famous in the inspection industry due to our best and effective home inspection services as well as our reporting systems. At the end of home inspection, our home inspectors send customers the elaborative home inspection report in which they attach the details of their findings and all problems and issues both physically or logically which may present in the structure and condition of the home. Our reporting system, home inspection services and Fort Myers Home Inspector make Coastal Home Inspectors apart from our competitors.